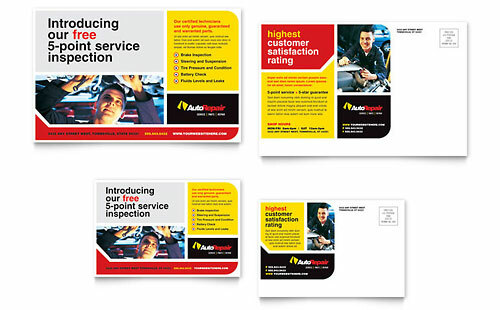 Why do I need flyers or postcards for my business? 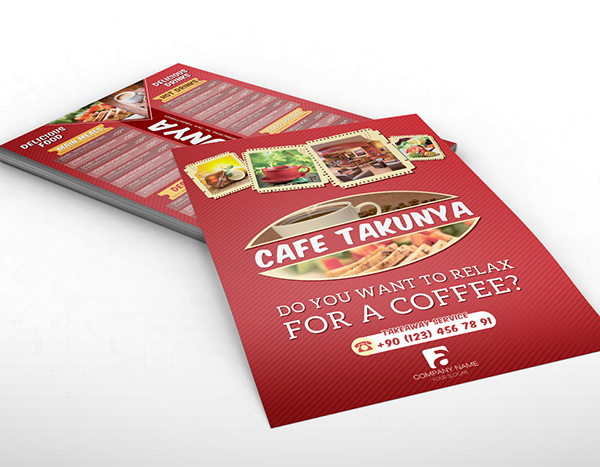 For restaurants a menu is a good way to advertise your business. It is an inexpensive mandatory printed material and makes a great “take out menu“. When printing your menu on a cardstock flyer it is all in the design, because you printed a cheap flyer doesn’t mean it has to look cheap! Save on the printing cost and hire a professional graphic designer (Top Class offers this service), visuals are very important in the food industry. 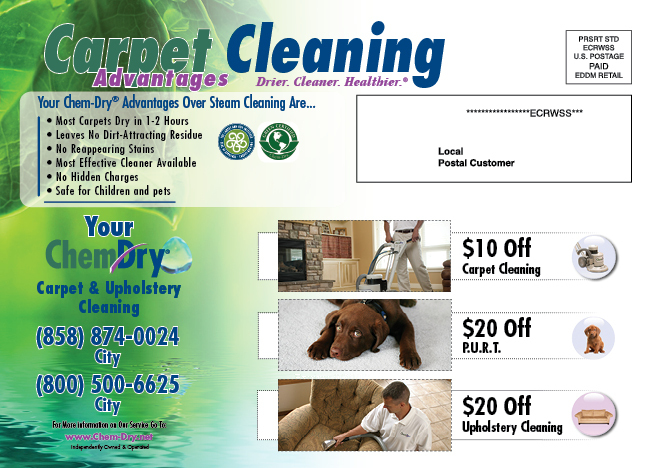 A flyer makes a great coupon and if done properly will pay for itself with the new business it will bring in. Design the flyer to have an offer as well as all your contact information. The last thing you want to send out a great deal and the client or prospect have no idea where you are located or how to contact you. The offer could be a fixed number or a percentage off. Use a full color flyer for product information which you can display in your store, use at tradeshows, leave at other locations, and/or distribute to clients and prospects. For a product information card images are very important as well as a good description of the product or service in order to be effective. 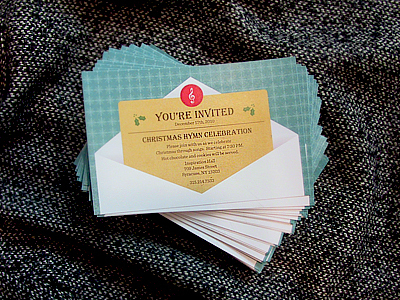 There is no more inexpensive way to print a full color invitation then a flyer. Invite customers and prospects to your locations as often as you can. Use the flyer to drop off in stores around your community and at your business to hand out to customers and future customers. You have taken a leap of faith and are now opening your business, congratulations! The only problem is that if no one else knows it is not very good. Create a “We are open” flyer to hand out to friends and people in the community; let as many people know about your new business! 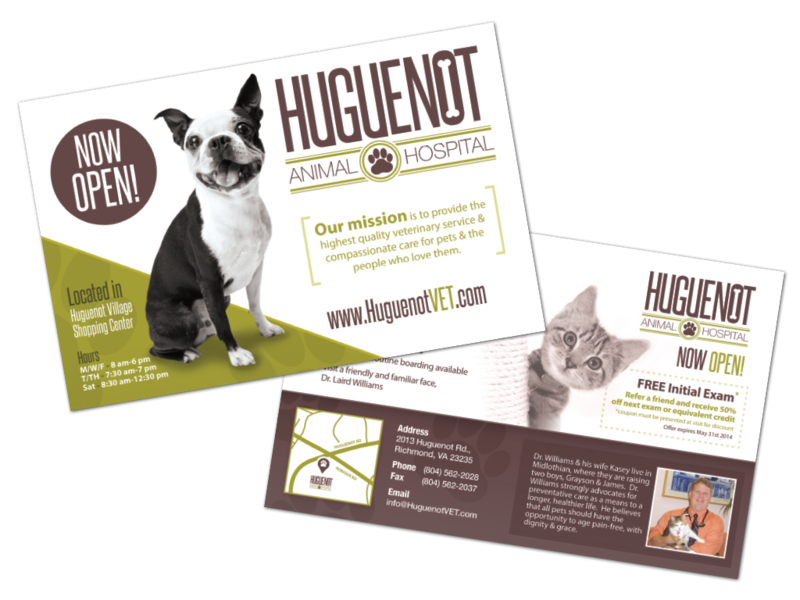 You can use a flyer as a full color postcard to mail to customers and prospects as often as you can. It is a very effective and affordable way to communicate to a group of people efficiently without breaking the bank. Of course this requires a budget for the mailing service as well. You can print cheap flyers either for parties and nightclubs but also for corporate events. Whether you are having an open house, a block party, a charity event, a tradeshow, or any other event a full color printed flyer is a must. If it is also within your budget make sure you use advertise your events with a mailer as well. 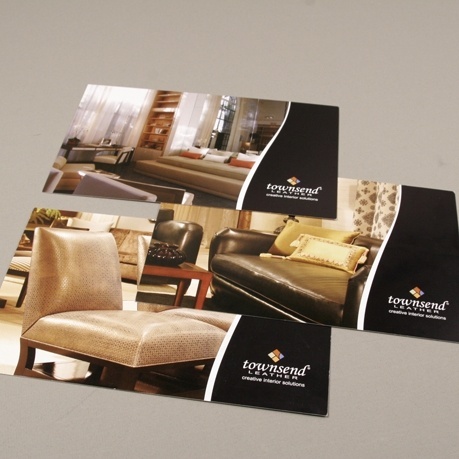 Commercial printing allows you to send out cheap flyers as often as possible without much labor on your part. In our days it is just a matter of including a mailing label within the graphic design and voila! 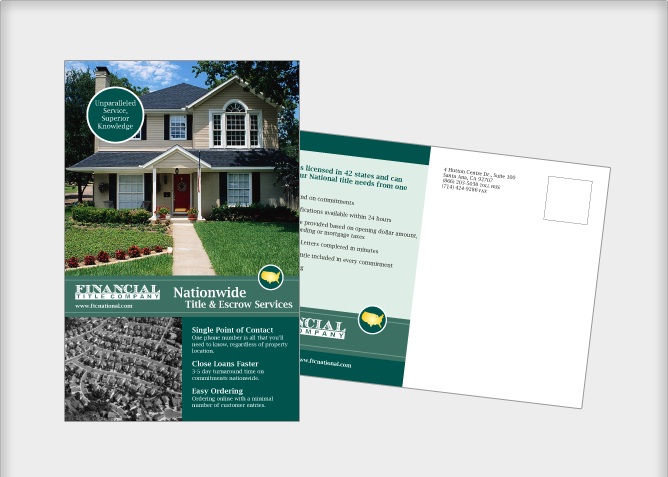 A mailer only requires you to work on the content of your flyer, take advantage of it. 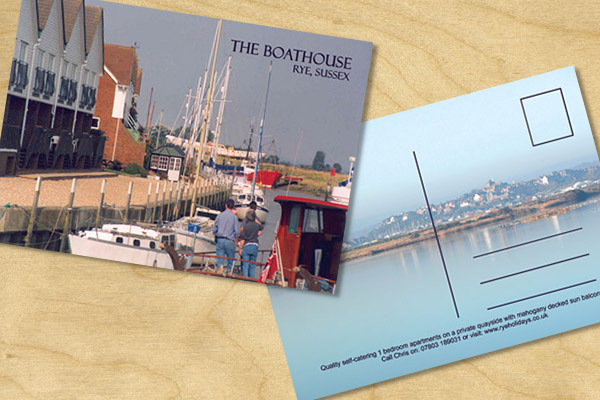 An EDDM is all in the design and most commercial printers can handle the service (Top Class offers this service). 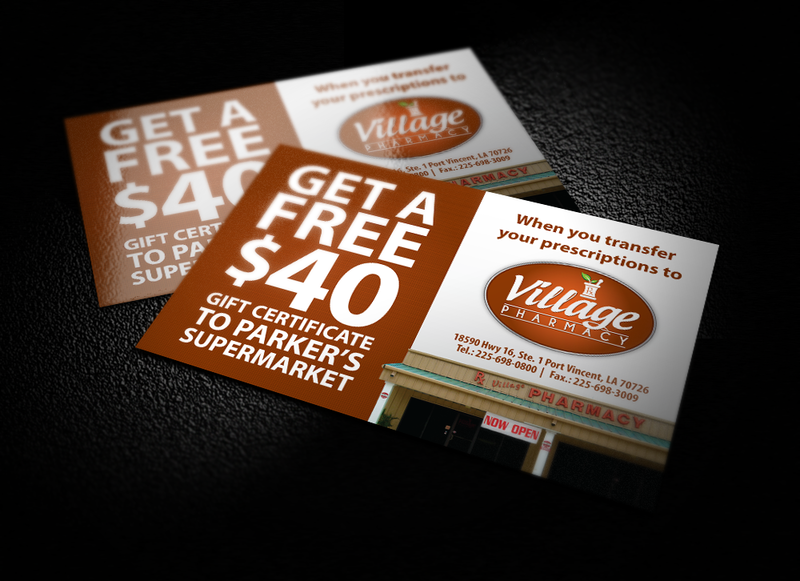 Use your Every Door Direct Mail to communicate specials, new products or new services and events to your community. These are only nine ways to use a full color custom flyer, but there are so many more ideas and options. Just make sure to incorporate flyers in your marketing strategy as often as possible. Contact us for your future marketing needs.